Brittany Maynard, the 29-year-old woman who became the face of the death with dignity movement since she was diagnosed with brain cancer, has ended her life, according to an organization she worked with closely. Maynard took lethal medication prescribed by a doctor and died late Saturday, "as she intended -- peacefully in her bedroom, in the arms of her loved ones," Sean Crowley, a Compassion & Choices spokesman, said in a statement today. "We're sad to announce the passing of a dear and wonderful woman, Brittany Maynard. She passed peacefully in her bed surrounded by close family and loved ones," Compassion & Choices, a non-profit that works to improve care and expand the choices for people at the end of their lives, said on its Facebook page. Maynard "suffered increasingly frequent and longer seizures, severe head and neck pain, and stroke-like symptoms. As symptoms grew more severe she chose to abbreviate the dying process by taking the aid-in-dying medication she had received months ago," Crowley said. She moved with her husband, Daniel Diaz, from San Francisco to Oregon, which has a Death with Dignity program, earlier this year after her diagnosis, and released an emotional video last month for Compassion & Choices about her terminal illness and why she chose to end her life. The video has has more than 9.3 million views on YouTube. She told People.com she chose Nov. 1 as the day she would die, aided by medication she will get from her doctor. "I really wanted to celebrate my husband's birthday, which is October 30," she said. "I'm getting sicker, dealing with more pain and seizures and difficulties so I just selected it." After her diagnosis on New Year's Day, Maynard became a passionate advocate for people with terminal illnesses having the option of ending their own lives on their own terms. "The freedom is in the choice," she believed, according to her obituary on The Brittany Fund website. "If the option of DWD is unappealing to anyone for any reason, they can simply choose not to avail themselves of it. Those very real protections are already in place." In a post on her Facebook page Saturday she thanked "all those who have without hesitation helped me," and expressed her love for her family and close friends. "Goodbye to all my dear friends and family that I love," she wrote. "Today is the day I have chosen to pass away with dignity in the face of my terminal illness, this brain cancer that has taken so much from me... but would have taken so much more." She is survived by her husband, Daniel Diaz, whom she married in 2012; her mother Deborah Ziegler and step-father Gary Holmes. 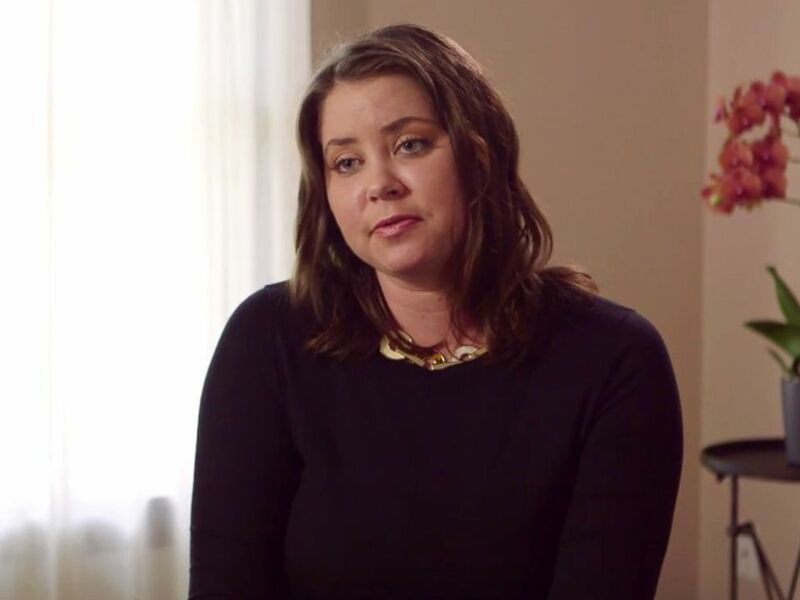 Brittany Maynard, a 29-year-old with terminal illness, is fighting to expand the death-with-dignity option to all. Oregon was the first state to make it legal for a doctor to prescribe a life-ending drug to a terminally ill patient of sound mind who makes the request. The patient must swallow the drug without help; it is illegal for a doctor to administer it. It was approved by voters in 1994, and then reaffirmed -- 60 percent to 40 percent -- in 1997. Since then, more than 750 people in the state have used the law to end their lives. The median age of those who have used the law is 71, and only six six were younger than 35. The state does not track how many terminally ill people move to Oregon to die, but patients must prove to a doctor that they are living in Oregon. The only other states that have similar laws are Montana, New Mexico, Vermont and Washington.